I'm afraid we're going to have to confiscate that panda, sir... Sir—SIR!!! 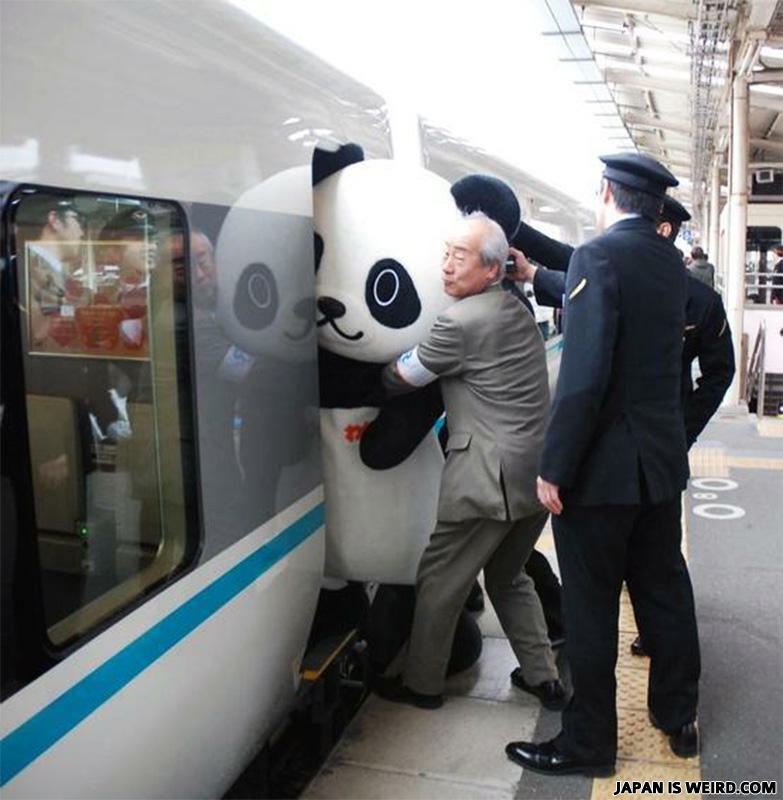 GET THE PANDA OFF OF THE TRAIN!! !